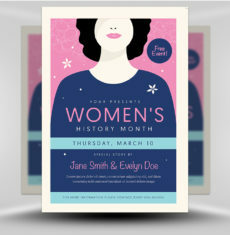 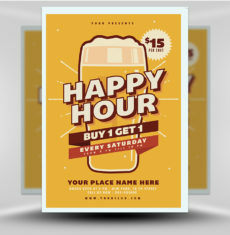 Young party-goers love a good deal and this design is sure to catch their attention. 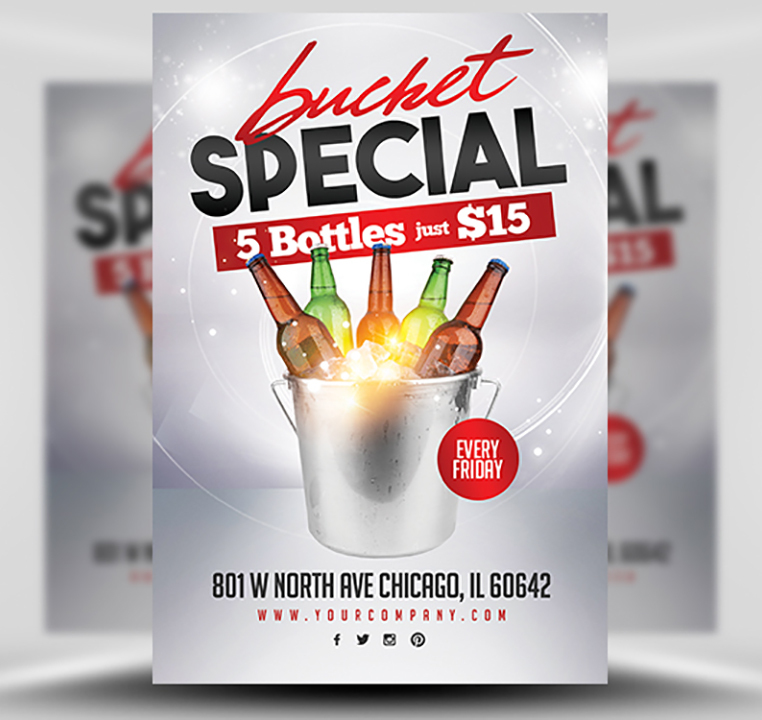 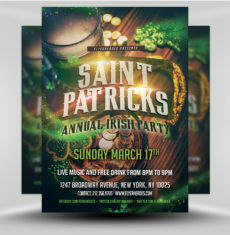 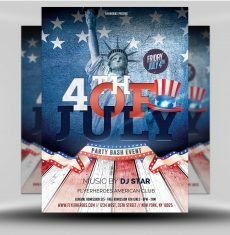 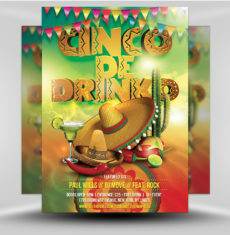 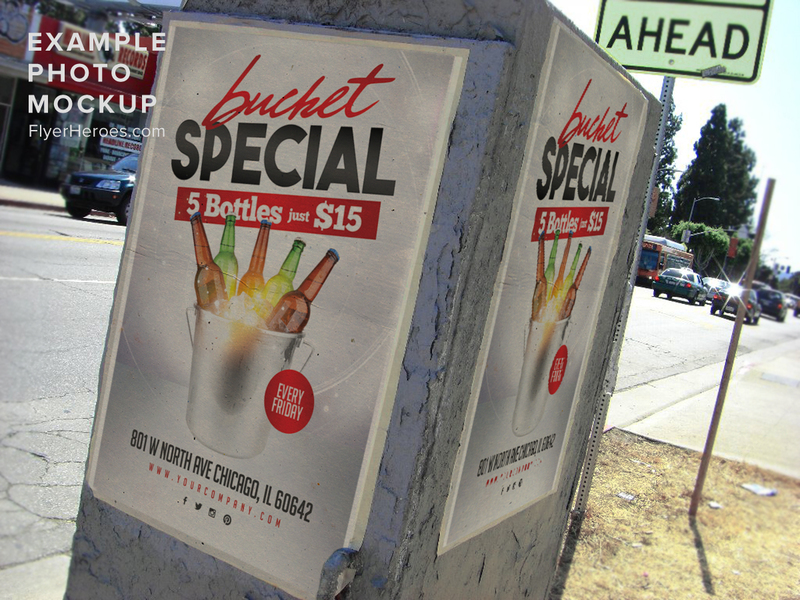 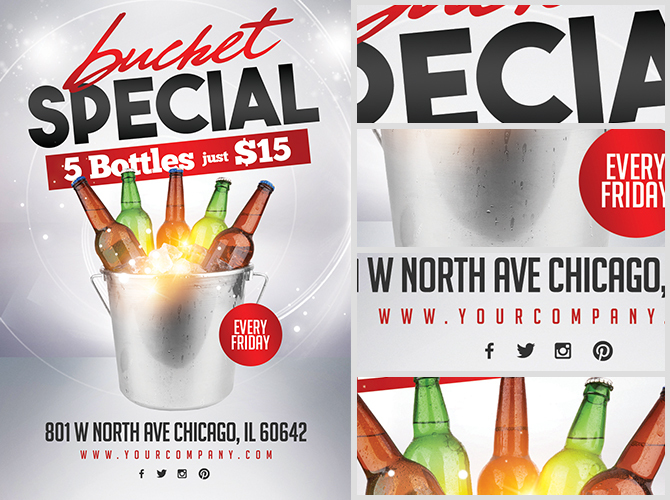 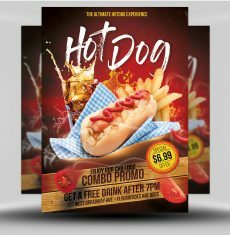 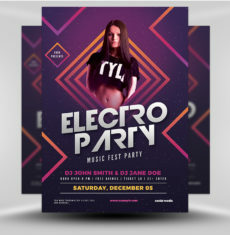 Bucket Promo Flyer Template enables you to create an enticing drinks advertisement for your bar to attract students and other local revellers. 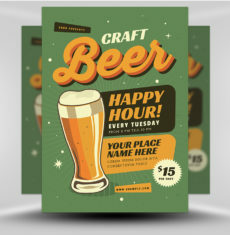 The design is simple, effective and very easy to customise. 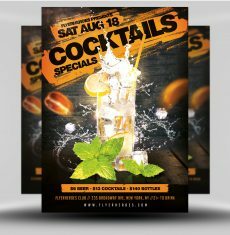 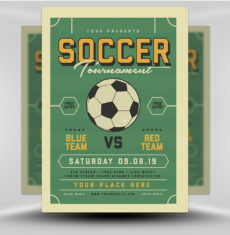 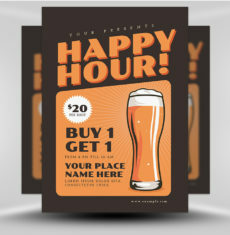 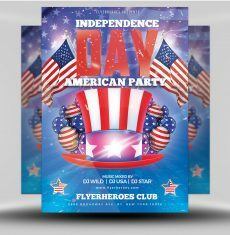 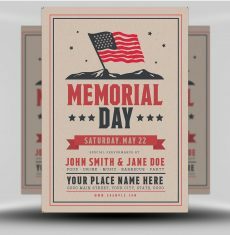 In just minutes you’ll be able to fill out your bar’s details and produce a flyer that is ready for print. 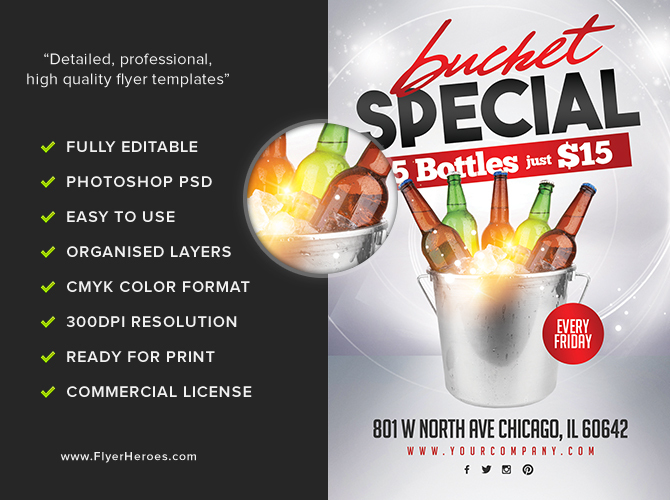 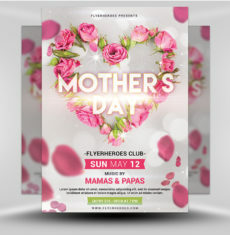 Bucket Promo Flyer Template is a premium Photoshop PSD flyer / poster template designed by FlyerHeroes to be used with Photoshop CS4 and higher.